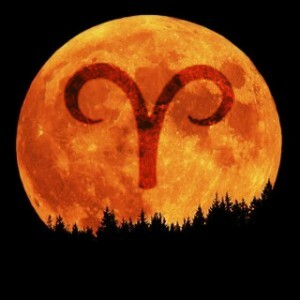 1The March New Moon falls on the 27-28th, 2017 in the fiery sign of Aries. 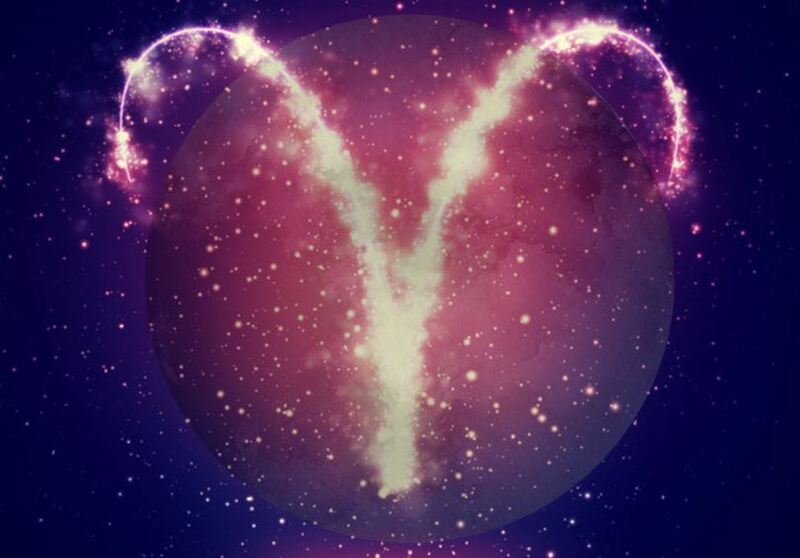 As the first New Moon of the astrological year, this is a potent time for new beginnings and for upgrading the parts of your life that no longer serve you. 2If 2016 was all about endings, 2017 is all about new beginnings, and this energy is definitely going to peak on the March New Moon. 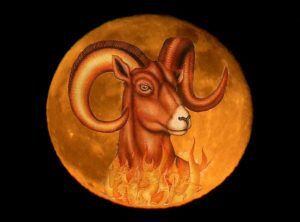 The March New Moon falls on the 27-28th, 2017 in the fiery sign of Aries. As the first New Moon of the astrological year, this is a potent time for new beginnings and for upgrading the parts of your life that no longer serve you. If 2016 was all about endings, 2017 is all about new beginnings, and this energy is definitely going to peak on the March New Moon. Now as we officially enter the energy of 2017, Mother Moon is calling on all of us to nourish, heal and love ourselves. She is calling on us to make space in our lives for self-love. She is calling on us to take action on our lives based from a place of love. Do your goals, dreams and wishes need an upgrade? Are you still trying to pursue your goals using the same strategies or thinking? Perhaps it is time to clear the slate completely, and think about charting a new course of action. Perhaps it is time for you to revamp things and bring about a new, creative energy into your life. If you have had long standing goals or wishes, it is time to bring fresh life to them by editing them or upgrading them, even if it is just a little bit. The time to upgrade yourself is now, so think about ways that you can update your life, your beliefs and your values. If you want something different for your life, if you want to see different results, you need to make a change, and that is what this New Moon energy will be guiding you to do. Get clear about your life and what you want it to feel like moving forward. Get clear about what emotions you want to fill your life with. Once you have an understanding of this, you can start shifting your life in the direction that feels good. When you have this understanding, when you have an awareness of self, it can help you to take action and make plans in the direction that feels the best to you. Remember, there are no wrong paths in this life, there are no mistakes. All you need to do is follow the path that feels the best to you. All you need to do is follow what feels good. If there is an area of your life that doesn’t feel good, this New Moon is going to give you the power to make some changes. All you have to do is become aware of what needs to change and then the energy of the New Moon will help give you that push forward. If you want change, if your want to create something new, if you want a fresh new start, this New Moon is there to support and help you every step of the way. All you need to do is set the intention and take that first step forward, everything else will fall into place after that.